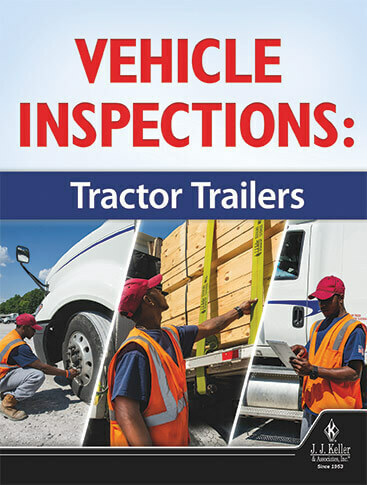 Prepare your drivers for this year’s CVSA Roadcheck event, scheduled for June 4‑6, with our roadside inspections training program. Browse hundreds of online and Pay Per View training programs developed by our trusted team of compliance experts. Give operators and pedestrians high-impact training and help prevent accidents with our forklift training program. Give your employees essential, lifesaving information on fire hazards in the workplace and what to do in the event of a fire. 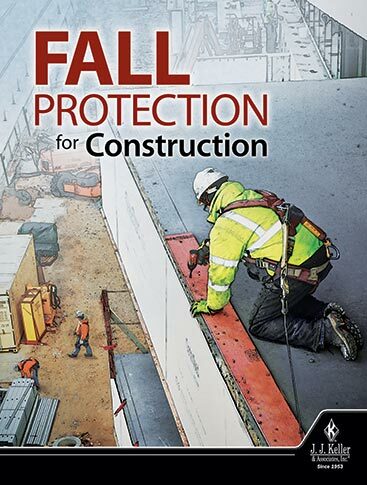 Help satisfy OSHA training requirements and protect your employees. What is Training on Demand? 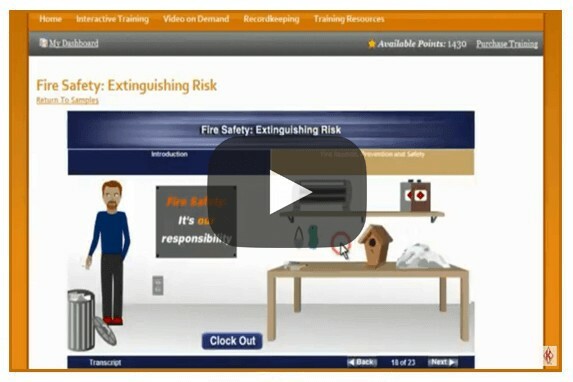 Access up-to-date, expert safety and compliance training content 24/7 with this online resource. Whether you prefer Video on Demand or Online Training, you’ll have hundreds of titles to choose from to suit your training needs. Try Training on Demand Now! Registering is easy! Once registered, you’ll be able to browse the course library, watch free previews, and more. 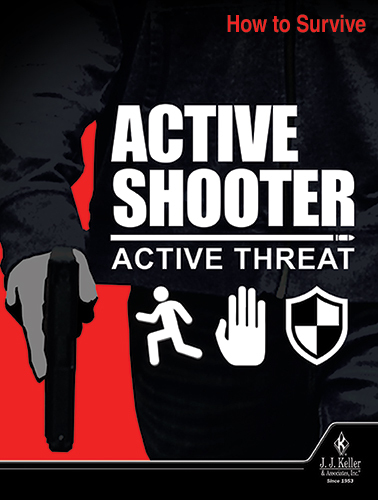 View our full list of safety and compliance training titles. Search by title, industry or type of training — Online or Video on Demand — and find what you need quickly. Learn how our self-paced Online Training — covering a variety of safety and compliance topics — makes training easier on your students and easier on you, with anytime, anywhere access and automatic recordkeeping. Do I Need to Train my Employees?